Start Spring With a Clean, Healthy Home! Yes! THAT’S RIGHT!! You get any one of those TWO services normally charged at $75 – 90 for NO EXTRA CHARGE. 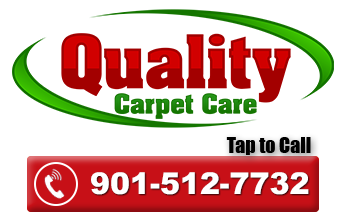 Just book any carpet, tile, vinyl floor, area rug, or upholstery cleaning appointment.